﻿ On Mar. 8, 2012 the Taipei Customs Office seized 9,246 grams of Ketamine concealed at the bottom of corrugated paper boxes. On Mar. 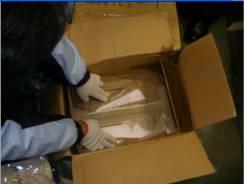 8, 2012 the Taipei Customs Office seized 9,246 grams of Ketamine concealed at the bottom of corrugated paper boxes.